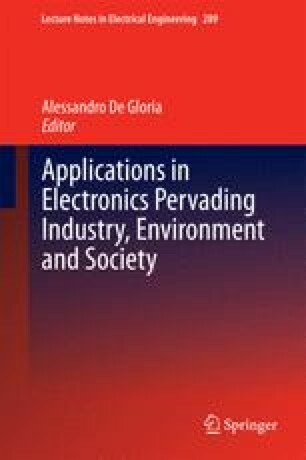 This paper introduces an industrial example of a WSN developed for security-critical applications, in particular, the focus is on the analysis, implementation and experimental testing of a delay tolerant and energy aware protocol for a WSN oriented to security applications. The solution proposed takes advantage from different domains considering as guideline low power consumption and facing the problem of lossy connectivity offered by wireless medium along with very limited resources provided by wireless network nodes. The paper is organized as follows: first we introduce the industrial example that has been used as test-platform, then we give an overview on delay tolerant wireless sensor networking (DTN) and describe the delay tolerant protocol developed. We perform a simulation-based comparative analysis of state of the art DTN approaches and illustrate the improvement offered by the proposed protocol; finally we present experimental data gathered from the implementation of the proposed protocol on a proprietary hardware node.